Social media is a popular marketing channel for small businesses. 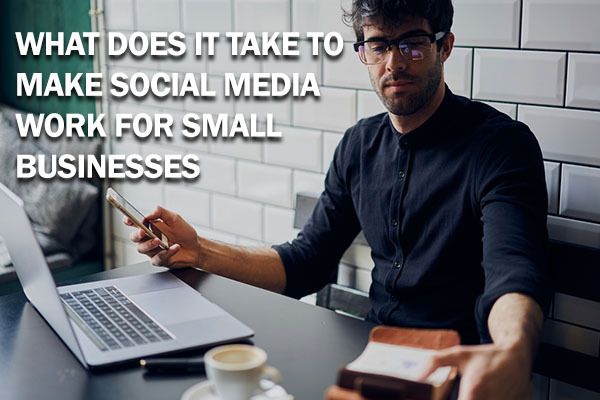 However, many business owners wonder if it will actually make a difference in sales given the amount of time it can take to be on social media. Read more about why we believe social media does work for small businesses, and how you can make the most of it. 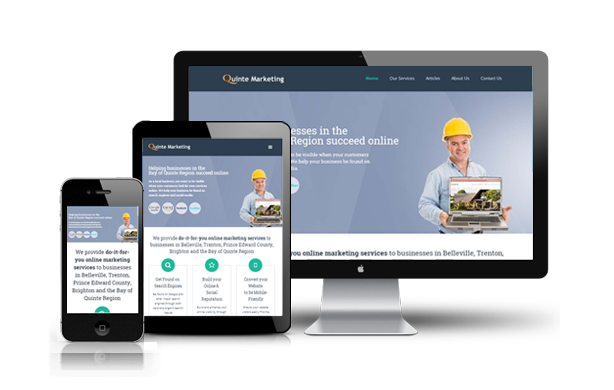 If you own a business and want to look professional and continually attract new customers, you know that having a website is an important step. So how much does it cost to have a website? As with most services, the answer will depend on what you need. This article outlines the different components of a website and the factors that will have an impact on the price of your website. Facebook, a household name that many will log on at least once a day to check up on friends’ updates and articles or news posted by them. With over 1.65 billion active users, it’s one of the best ways to get your brand or services out there for your target market to see. 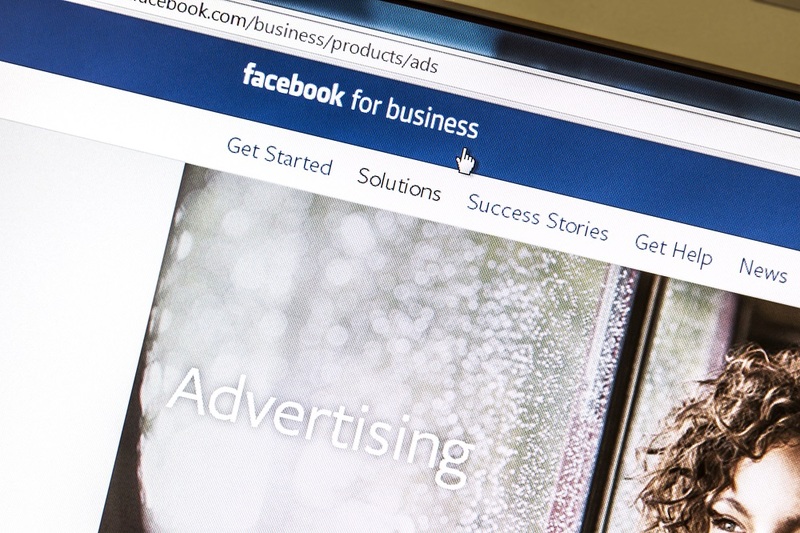 With over 1.65 billion monthly active users worldwide, it is safe to say, Facebook is too big to ignore in your marketing initiatives. 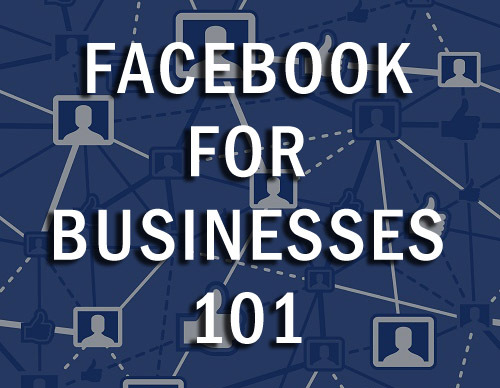 But before you jump on the bandwagon, here are the basic know-hows to utilize the reach Facebook can bring to your business or organization. 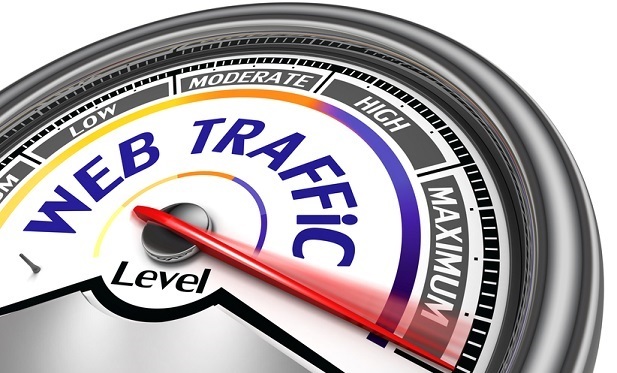 Many of the inquiries that we receive are from businesses who are interested in getting found on the search engines. 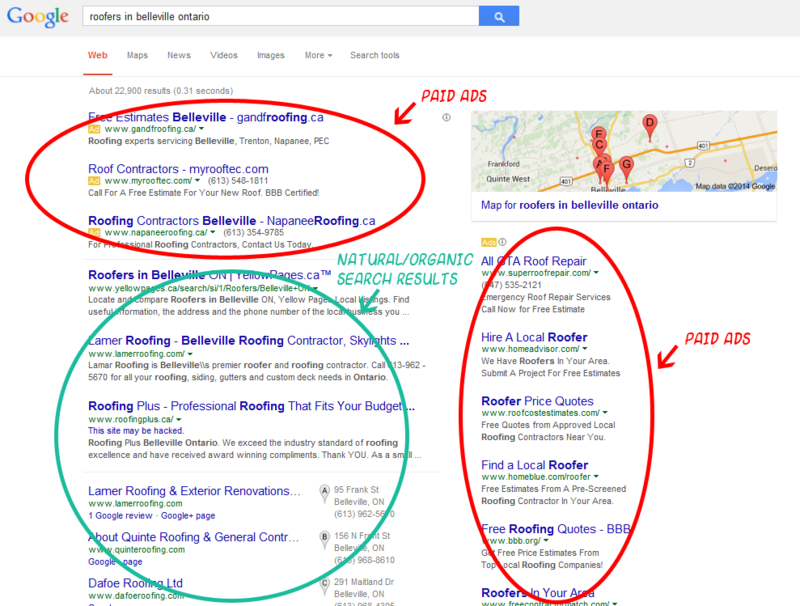 There are two ways to show up on search results, Paid Search and Organic Search. For the most part, most business owners are interested in our SEO services, because they don’t like the idea of having to pay every time someone clicks on a search result. "OK, I've got my business website. Now where are my visitors?" 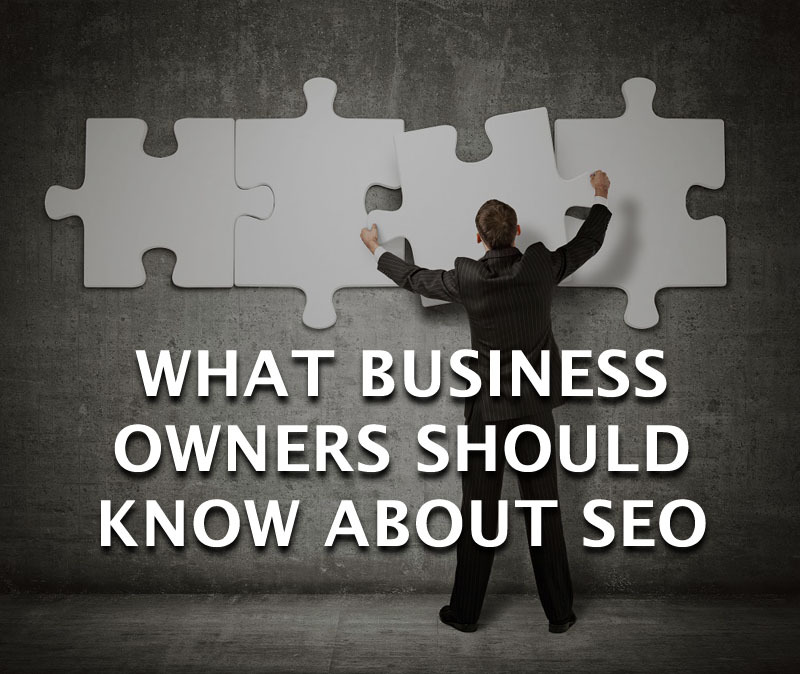 This is a question we hear on a regular basis from website owners. We've talked to many business owners who expected their phones to start ringing off the hook after they launched their website. Unfortunately, a business website is not one of those "build it and they will come" projects - you do have to put some effort into attracting visitors. Recent marketing research has shown that more and more consumers are using mobile devices to find information on local businesses. One such study by the Local Search Association shows that mobile phones and smartphone use in search increased from 25% in 2012 to 34% in 2013 and 42% in 2014. Find out why your business needs a mobile-friendly website, and learn how to check if your website is mobile-friendly. Should I Invest In A Website Redesign For My Local Business? 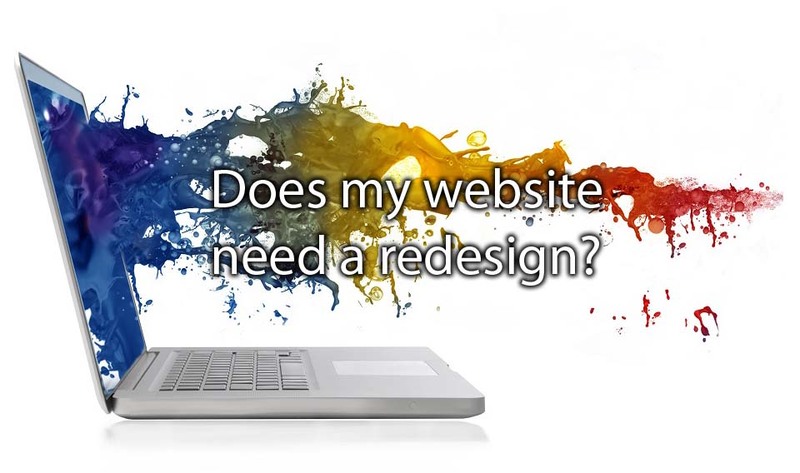 Many business owners in the Quinte Region already have websites, but when we talk to them about optimizing it for better search engine visibility, we eventually get asked "So do you think I should redesign my website?". While many web design companies may immediately say yes to this question, here at Quinte Marketing, we tend to answer this question by saying "It depends". 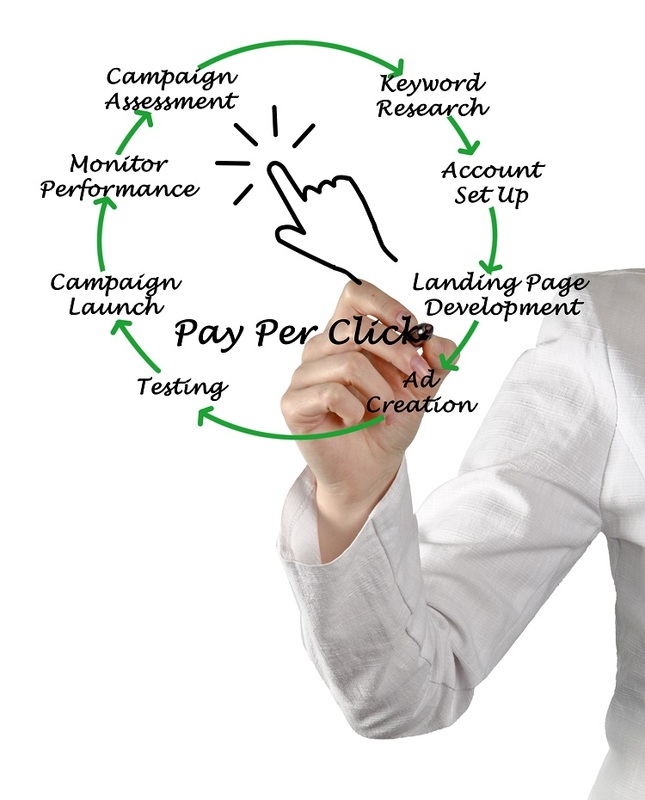 Getting your website listed at the top of Google organic (or non-paid) searches is the goal of many website owners. 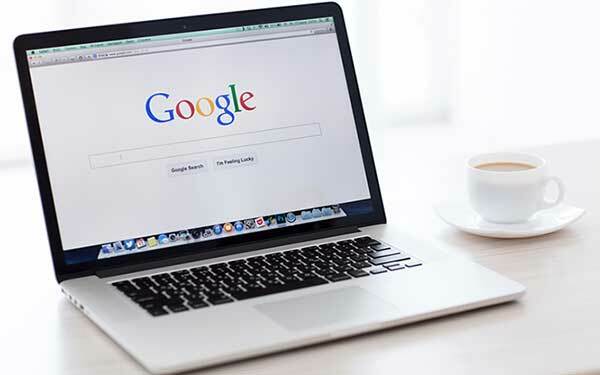 In this article, we describe five things that business owners should pay attention to so your website have the opportunity to show up on top of organic search results. You can spend a lot of time creating content for your website, but how do you know if your prospects are reading it or getting any value from it. This is where website analytics comes in. 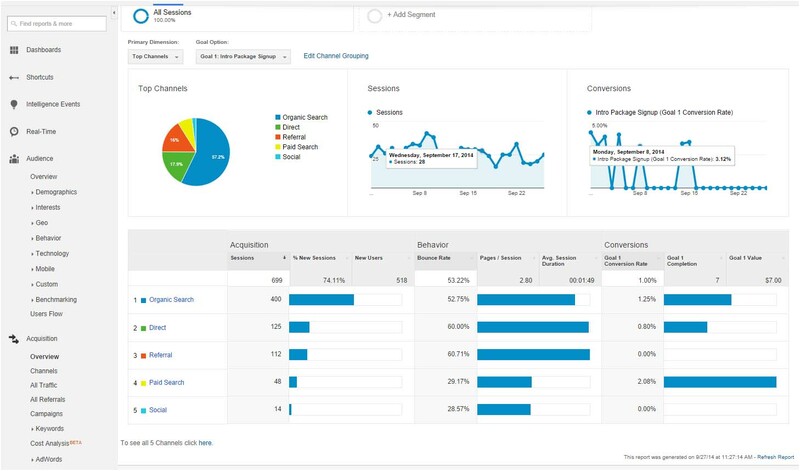 In this article, we outline some Google Analytics reports that can show Quinte Region business owners whether their website and marketing campaigns are effective or not. There are two ways to show up on the top of search results: Paid search (also referred to as pay-per-click (PPC), cost-per-click (CPC), Google Adwords, Search Engine Marketing) and Organic Search (also referred to as natural search, SEO or Search Engine Optimization). This article outlines the differences between the two. We see many local businesses that list a Gmail email address on their website. For example, instead of using the email address [email protected], the website will list [email protected] as the contact email. We know that many business owners prefer using Gmail to check their email because it's easier to use and that it's free. 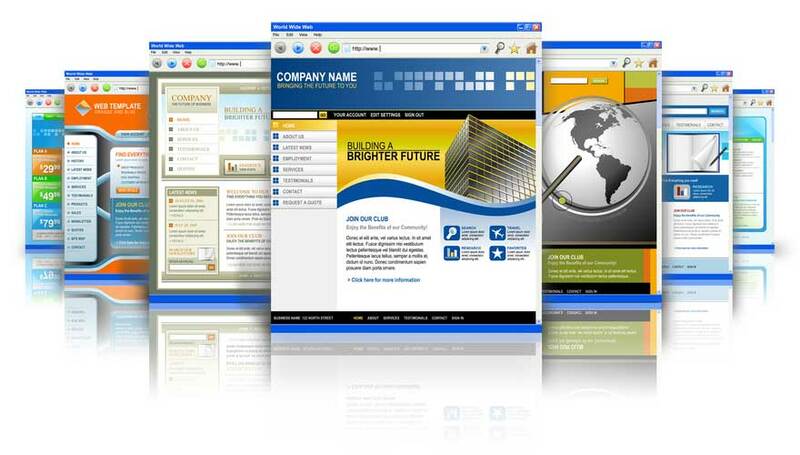 However, we encourage that you create a business email address using your company's domain name (e.g. [email protected]) to appear more professional and established.